When it comes to owning a home or managing a commercial property, there will come times when plumbing issues arise on your property. From frozen pipes to leaks and flooding, or even clogged sewer systems, you should have an emergency plumber on call in the Missoula area. Missoula Emergency Plumbing Repair will save you from worse damage and longer downtime. Homeowners and property managers should have some knowledge about the plumbing systems that are functioning inside of their home or property. They should have general knowledge about the age and condition of their pipes and plumbing systems. It’s important to be able to identify when there is a problem, and to know if whether it can wait or needs to be handled right away. These decisions are important, and responsible Missoula residents must take emergency plumbing repair seriously to protect their home or property. These are all serious emergency plumbing repairs that need to be addressed quickly. The consequence of delaying or ignoring these issues can result in more costly damage. 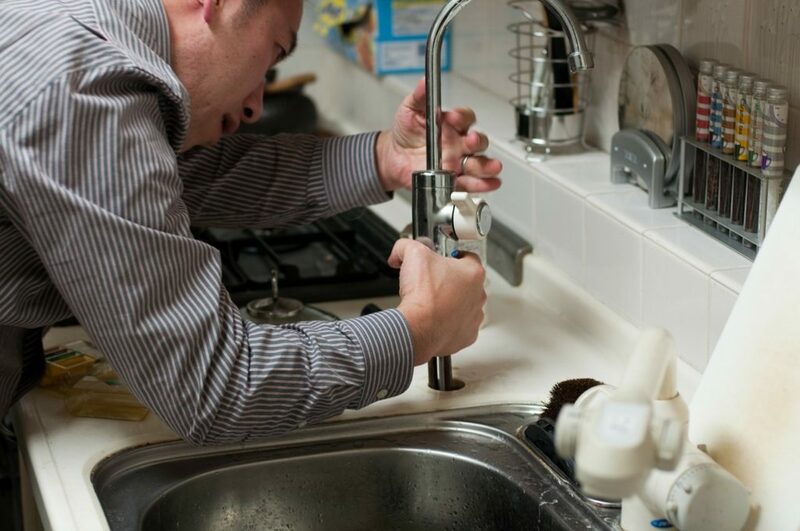 It’s absolutely critical to call a plumber out to deal with emergency plumbing issues as soon as possible, to avoid any further damage to the property. There are several expensive and problematic issues that often arise when people procrastinate with getting plumbing repairs taken care of. Several problems can emerge from a broken water heater, from sediment build up to rust corrosion inside of the tank. To help prevent damage leading to a full water heater replacement, it’s important to notice if the system is leaking, if it’s producing rusty water, if it begins to make unusual noises, or the system is becoming outdated. 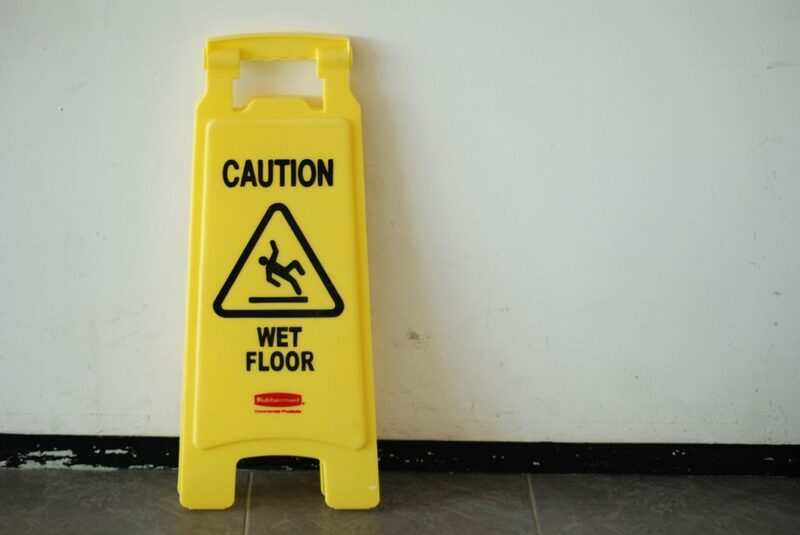 These signs can all point to major issues causing the system to fail. If the water heater is old, there might be a buildup of hardened minerals or sediment inside, causing it to rumble when heating the water. This can put tiny holes and cracks into the whole system, which means it’s time to replace your water heater. Clogged sewers and drain system repairs are serious issues, as well. You can normally tell when a sewer system is clogged or needs repairing because there will be a backup in the drain or toilet plumbing, or you will hear a gurgling sound in the drain. If your sewer is connected to the main line, running the water will expand the damage of the clogged sewer. If you ignore a clogged sewer or drain for too long, this could cause wastewater to back up into the property. This is not only disgusting but also hazardous, due to the exposure of illness-causing bacteria. You may notice that there is a slab leak on your property if you hear water running when all water sources are turned off. Other common indicators include noticing a hot spot on the floor, or if there is mildew or mold growing on or under your carpet. These are signs that the slab has cracked and needs to be repaired. Another way of knowing is if your water bill is unusually high. This happens because the water is running freely through the pipes. If you don’t take care of this emergency plumbing repair, it will lead to more severe damages, involving mold, cracked foundation, and flooding. Backflow is a plumbing term for an unwanted flow of water in the reverse direction. It can be a serious health risk when potable water becomes contaminated and dirty. Therefore, backflow testing and maintenance is crucial in making sure that contaminated and polluted water never mixes in with the clean water supply. Garden City Plumbing and Heating provides backflow prevention services, which helps to eliminate the potential for emergency problems with water quality and backflow. Testing to verify that the backflow preventor is properly working is a simple and affordable preventative plumbing service. Garden City Plumbing & Heating is one local contractor that has someone on call around the clock. They offer 24/7 emergency plumbing repair service for those in the Missoula area. While emergency service costs more and is less convenient than routine maintenance and scheduling a standard appointment, there are times when it becomes necessary. Make sure that your plumbing contractor will be there for you if you ever need someone to come out right away, even if it’s a night, weekend, or holiday. Garden City’s Missoula Emergency Plumbing Repair service has helped many local homeowners and property managers with urgent plumbing problems. We don’t always think clearly when an unexpected problem happens. Prepare yourself in case of an emergency, and save the contact info for Garden City Plumbing, just incase you need immediate help. Taking care of your family, your home and your property is the highest priority. Don’t let plumbing emergencies go unnoticed or ignored. If you need immediate help at a local property, this Missoula plumbing emergency repair service is ready to save the day!